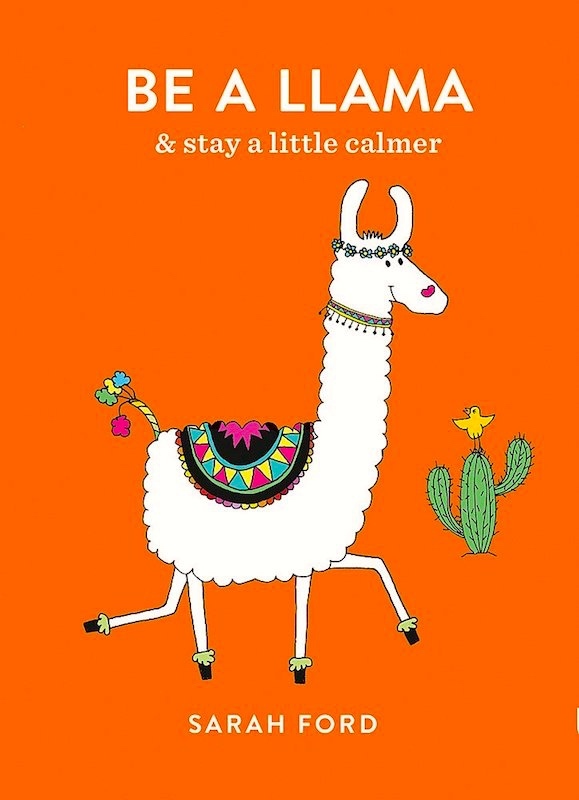 The Peruvian camelid has been exploited for all sorts of word play purposes, perhaps most famously in the light verse of Ogden Nash, but also in joking that turns on the fact that the element llam– has (at least) three separate sources in Spanish (referring to the camelid, to fire or flames, and to calling (out)). Glama Grrl will then lead us to the original traveler from darkest Peru, Paddington Bear. *The author’s attention has been called to a type of conflagration known as a three-alarmer. Pooh. The llama (… Spanish pronunciation: [ˈʎama]) (Lama glama) is a domesticated South American camelid, widely used as a meat and pack animal by Andean cultures since the Pre-Columbian era. 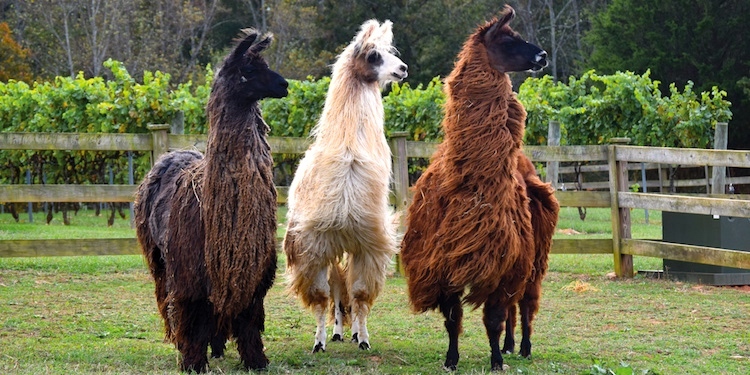 … They are very social animals and live with other llamas as a herd. The wool produced by a llama is very soft and lanolin-free. Llamas are intelligent and can learn simple tasks after a few repetitions. 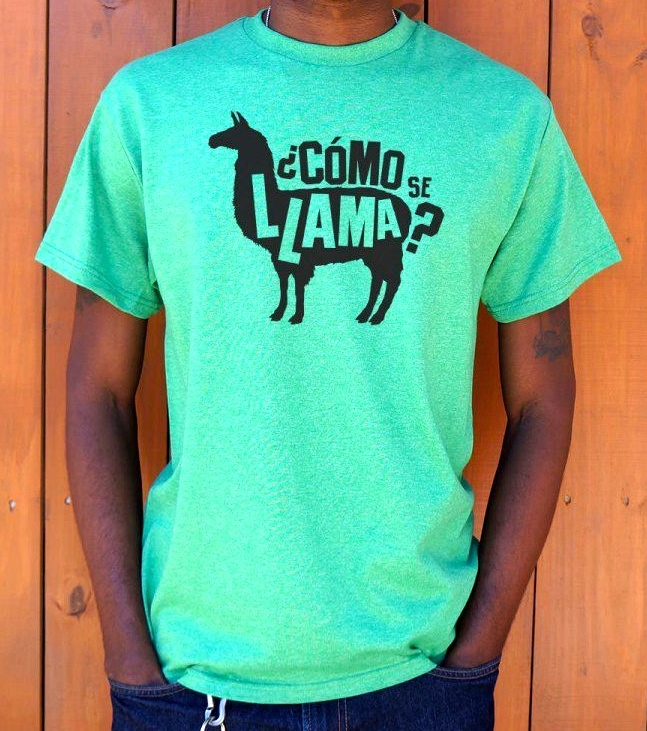 … The name llama (in the past also spelled ‘lama’ or ‘glama’) was adopted by European settlers from native Peruvians. Llamas are undeniably adorable: they are social, friendly, smart, and soft to the touch. Also hard-working and a source of lean meat. The animal’s name in English can be pronounced with an initial /l/ (following the spelling) or an initial /y/ (more closely approximating the Spanish pronunciation. Camelids are members of the biological family Camelidae, the only currently living family in the suborder Tylopoda. The extant members of this group are: dromedary camels [Camelus dromedarius], Bactrian camels [Camelus bactrianus], wild Bactrian camels [Camelus ferus], llamas [Lama glama], alpacas [Vicugna pacos], vicuñas [Vicugna vicugna], and guanacos [Lama guanicoe]. … Camelids do not have hooves, rather they have two-toed feet with toenails and soft foot pads… Most of the weight of the animal rests on these tough, leathery sole pads. The South American camelids, adapted to steep and rocky terrain, can move the pads on their toes to maintain grip. Meanwhile, there are at least three llam– elements in modern Spanish. First, the animal llam– ~ glam– element (a fem. gender noun llama). Then of course there’s my play on glama (the species name) and glamo(u)r in the name Glama Grrl (in #1). Paddington Bear is a fictional character in children’s literature. He first appeared on 13 October 1958 in the children’s book A Bear Called Paddington and has been featured in more than twenty books written by British author Michael Bond and illustrated by Peggy Fortnum and other artists. … Paddington arrives as a stowaway coming from “Darkest Peru”, sent by his Aunt Lucy (one of only a few known relatives aside from an Uncle Pastuzo who gave Paddington his hat), who has gone to live in the Home for Retired Bears in Lima. He claims, “I came all the way in a lifeboat, and ate marmalade. Bears like marmalade.” He tells them that no-one can understand his Peruvian name, so the Browns [who take him in] decide to call him Paddington after the railway station in which he was found. 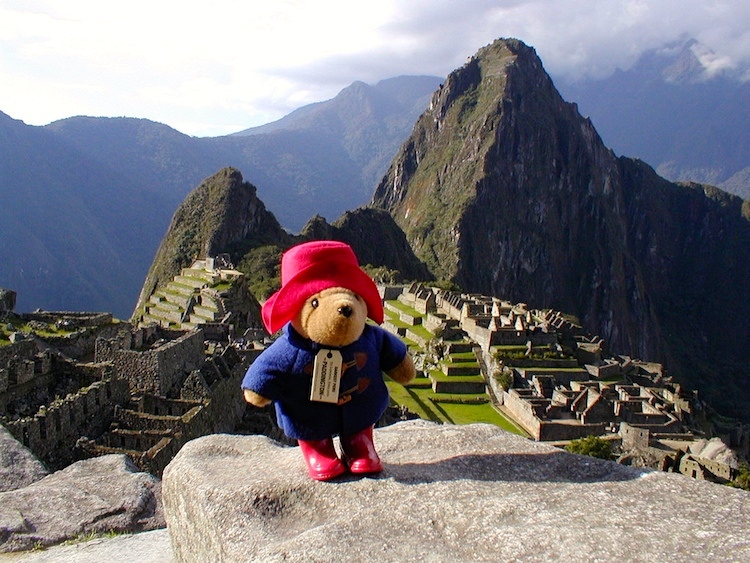 Paddington’s Peruvian name is ultimately revealed to be “Pastuso” (not to be confused with his “Uncle Pastuzo”). This entry was posted on January 29, 2019 at 8:29 am and is filed under Ambiguity, Clothing, Language and animals, Language play, Names, Poetry, Spanish, Toys and games. You can follow any responses to this entry through the RSS 2.0 feed. You can leave a response, or trackback from your own site. My impression, derived from my two visits to Peru, is that the more usual source of Peruvian wool is the alpaca. We in fact have a small alpaca (Alfredo) that somewhat resembles your new fellow, only black and not quite a fluffy. 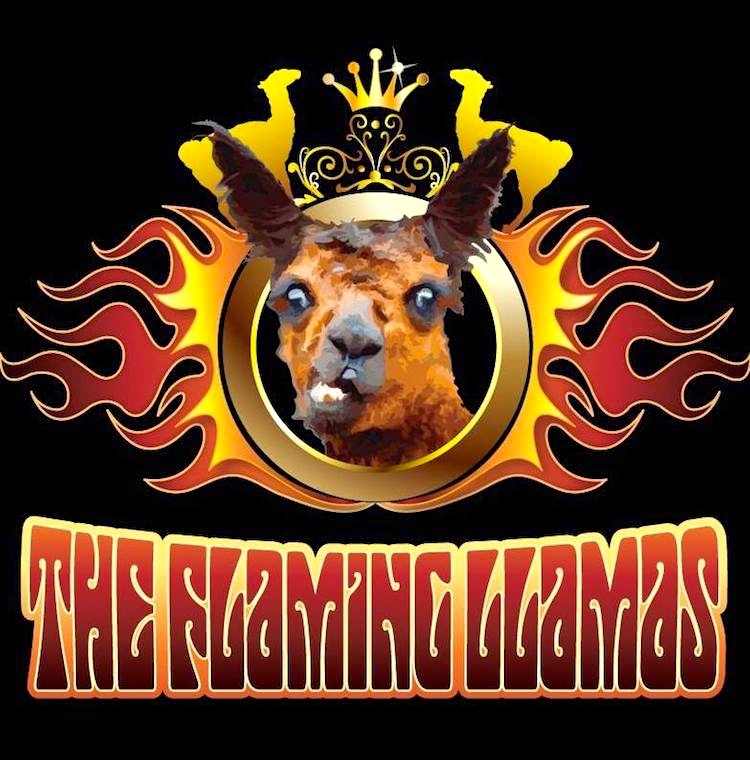 And let us not forget the Monty Python sketch about llamas. Machu Picchu has a small herd of resident llamas (who help to keep the grass trimmed), and on one of the above-mentioned visits when we had a fairly close encounter with some of them, I declared (declaimed?) “Cuidado, cuidado, cuidado, hay llamas”, to the amusement of at least one member of our tour group.